Our newest listing is a patio home and we dare you to compare 254 Lakewood against the competition at Woodlake subdivision in Mt Washington, and the surrounding area. This modern patio home is the best in Woodlake and we know that you will agree. 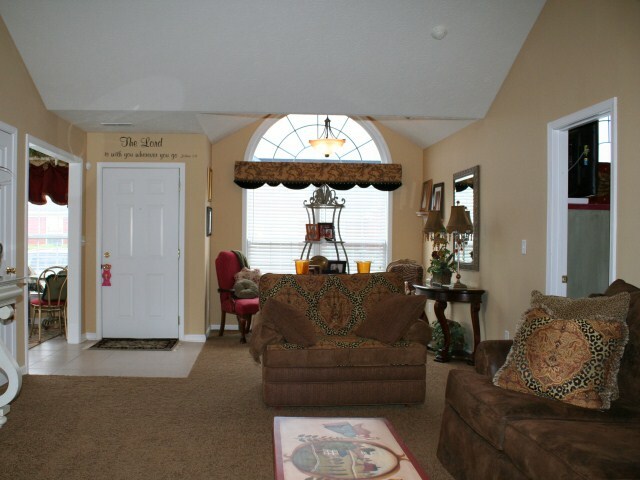 As you enter, you will notice the open floor plan and vaulted ceiling. In the kitchen there are top of the line Stainless Steel appliances with extra touches throughout. Not your average flooring here, or in the baths--This is custom ceramic tile featuring a unique design! A great addition of this patio home would be the loft area that is currently used as an office, but it could be used as a library or a craft room. Leading from the loft are 2 'bonus' areas that could be finished however you like. The area over the garage is currently used for storage, but is framed and ready to finish also. The master bedroom has a spacious feeling due to its vaulted ceiling. The master bath has a whirlpool tub, separate shower, and a dual vanity. An ADT alarm system adds to your security. Thinking ahead, the owners have wired the home to be generator ready. The Florida room has an abundance of windows with natural lighting; and leads to the patio area. The patio features 'stamped' concrete, and a view of the lake that is really nice for relaxing! Come to Woodlake and see what maintenance-free living is all about. 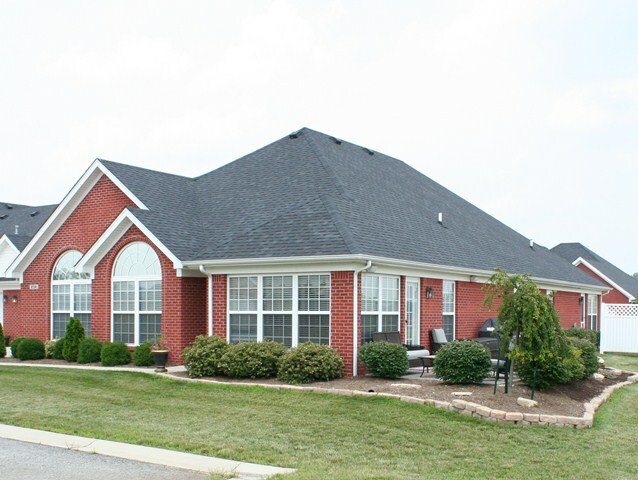 This was a great home that sold in less than 3 months. Contact the Hollinden Team today to see how we can get your home sold. $170,000. HOA fees are low here at only $102 per month. This is also one of the largest at 1800 square feet.